Here’s a list of websites offering eBooks for download and online reading. Great Literature.org: The online literature library – unabridged. 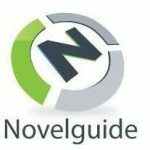 Novel resource guide and literature. Planet Publish Free PDF books. Online Books, Poems, Short Stories. Encyclopedia, Dictionary, Thesaurus and hundreds more. Shakespeare’s Sonnets: A comprehensive site of William Shakespeare’s sonnets. 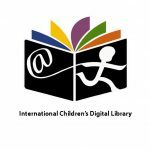 Read free children books online.